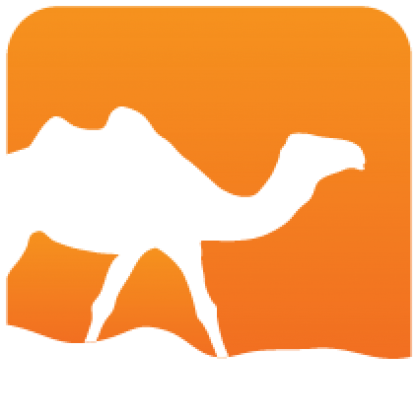 This library provides high level client bindings for amqp. The library is tested against rabbitmq, but should work against other amqp servers. 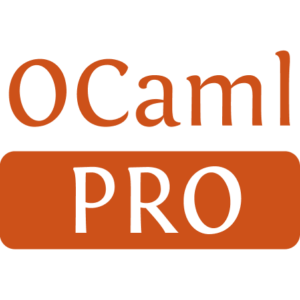 The library is written in pure OCaml. This is the base library requires by lwt/async versions. You should install either amqp-client-async or amqp-client-lwt for actual client functionality.